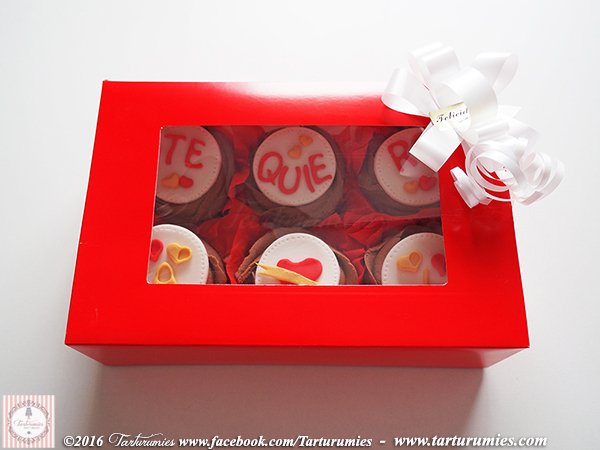 Many times we do not know how to present our cupcakes, so we bring a simple idea to make at that special day. 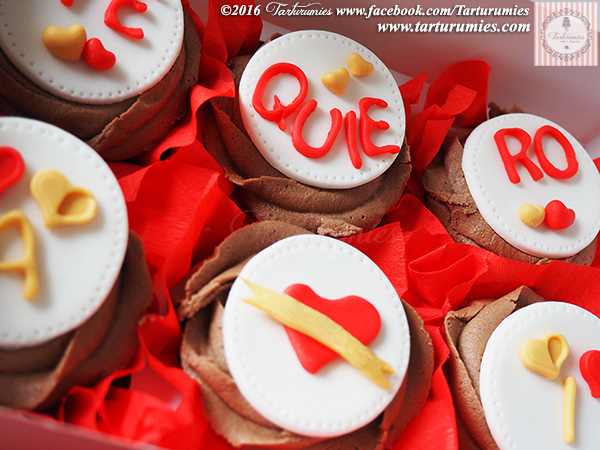 Cupcakes are made of Vanilla Cake with Chocolate Buttercream and decorated in Fondant. Now we just have to surprise the person we love !! !